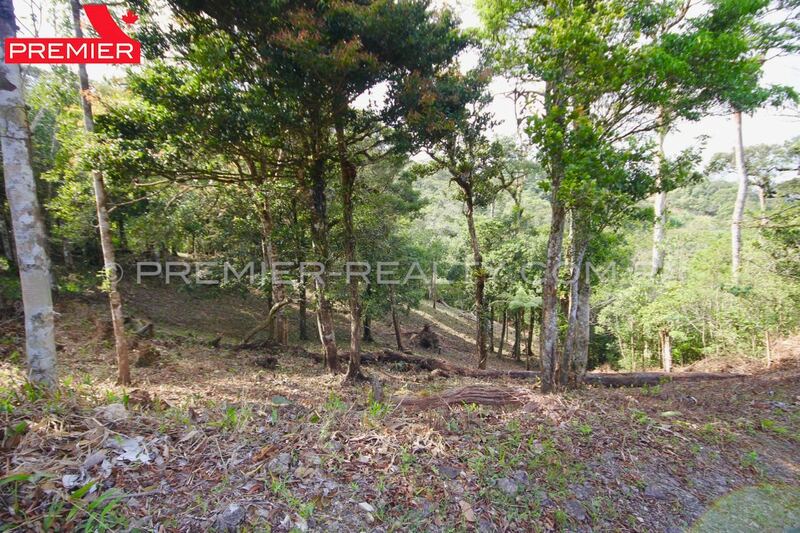 Large building plot of 2800 sqm located on the peaks of Altos del Maria. 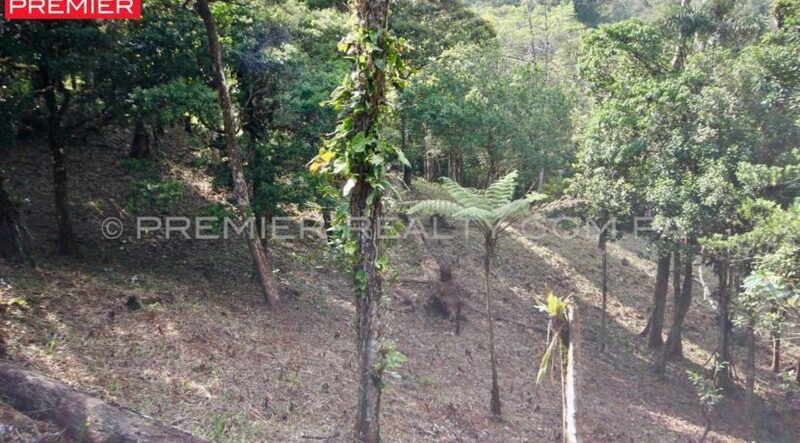 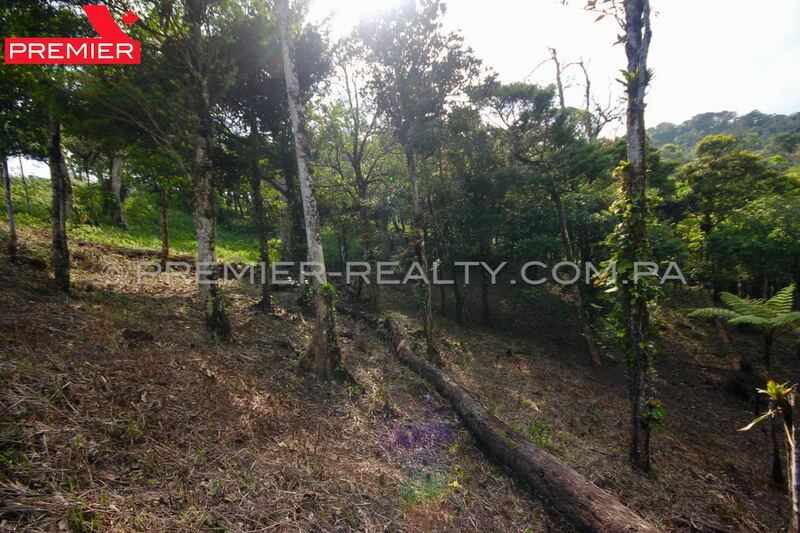 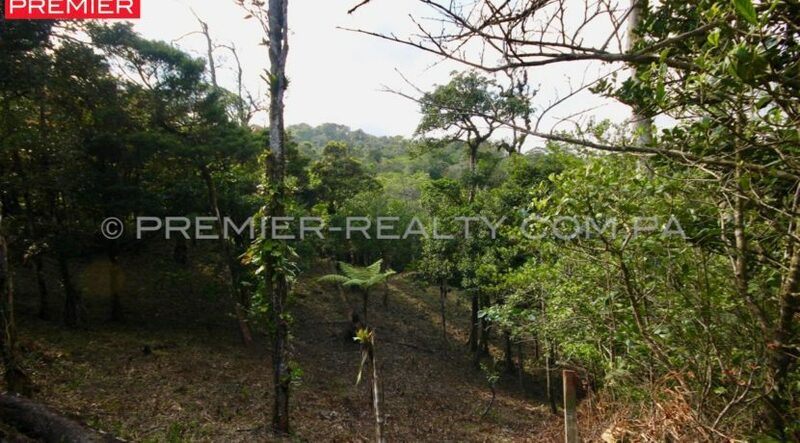 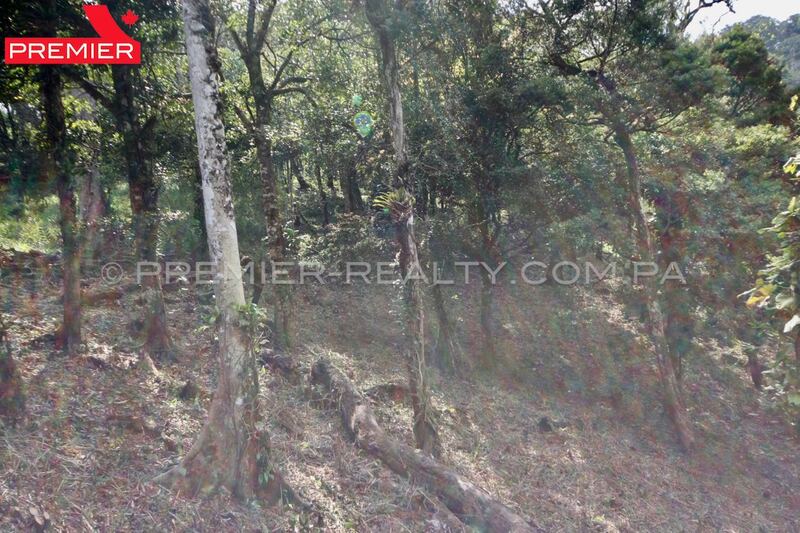 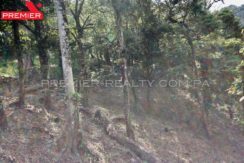 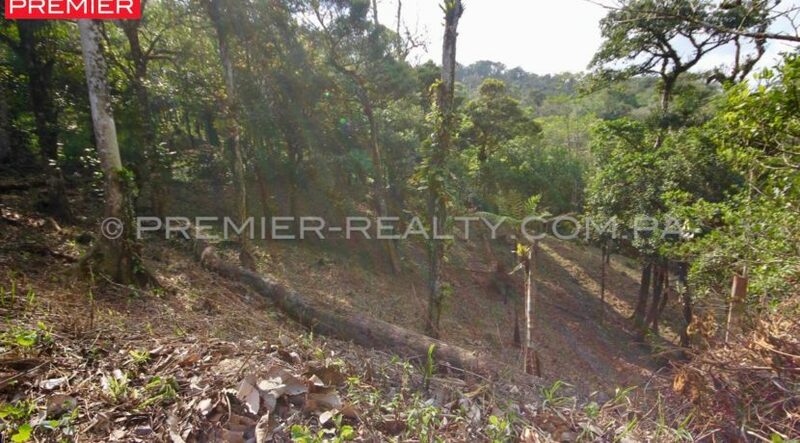 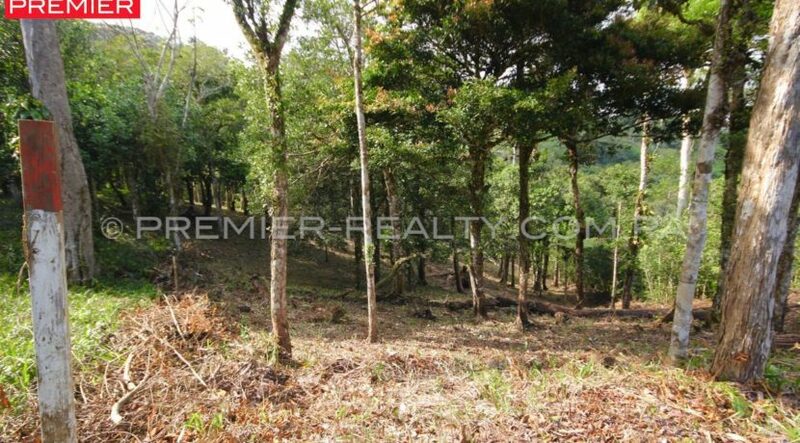 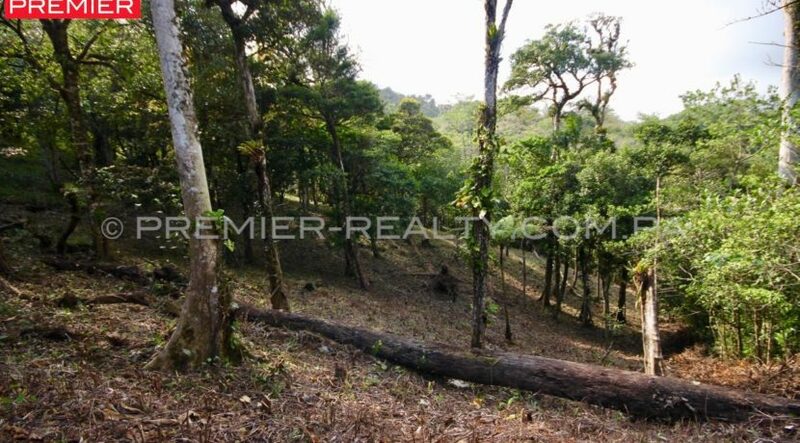 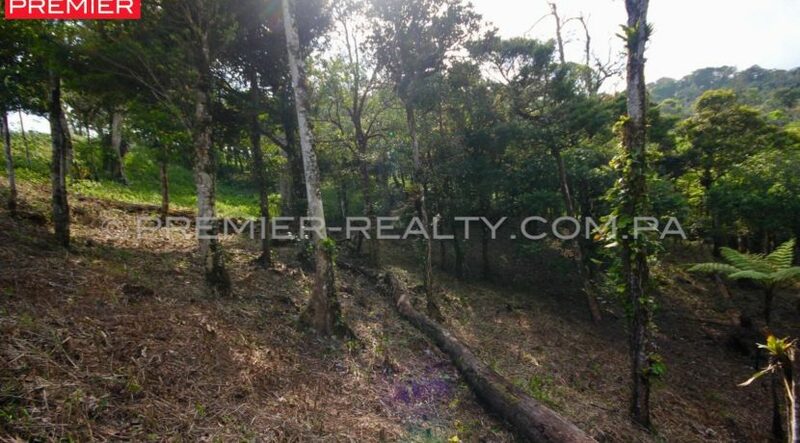 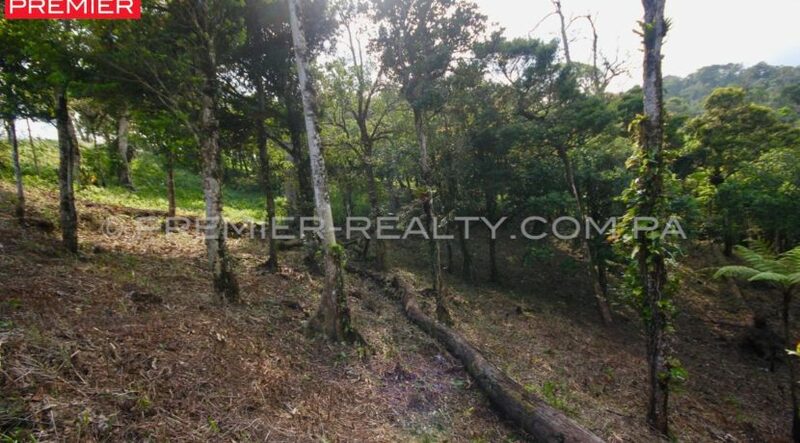 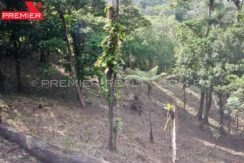 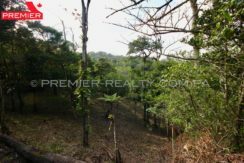 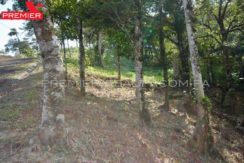 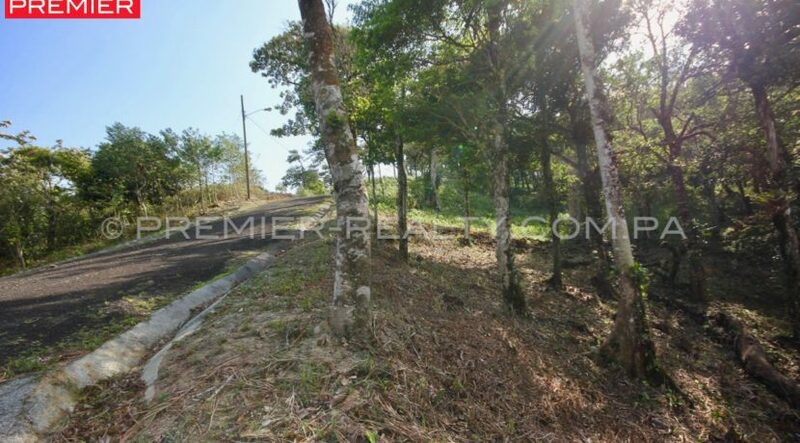 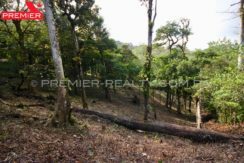 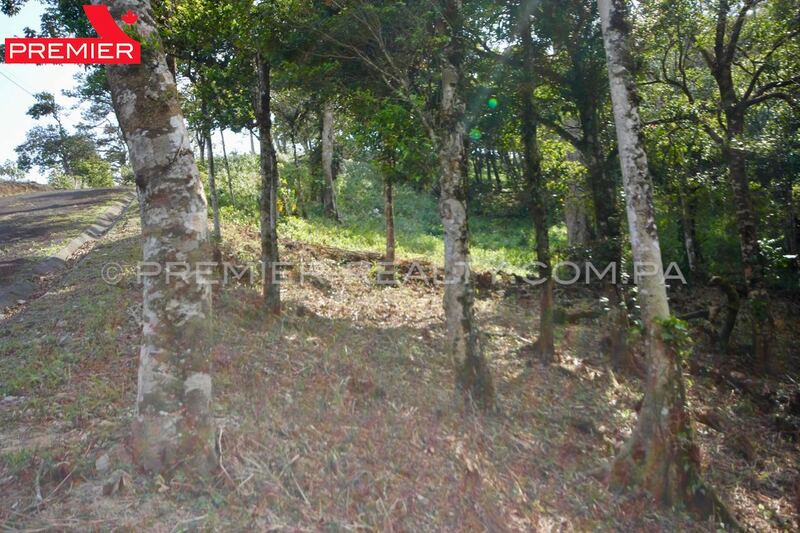 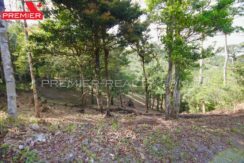 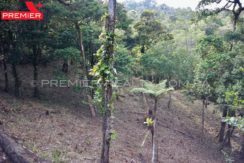 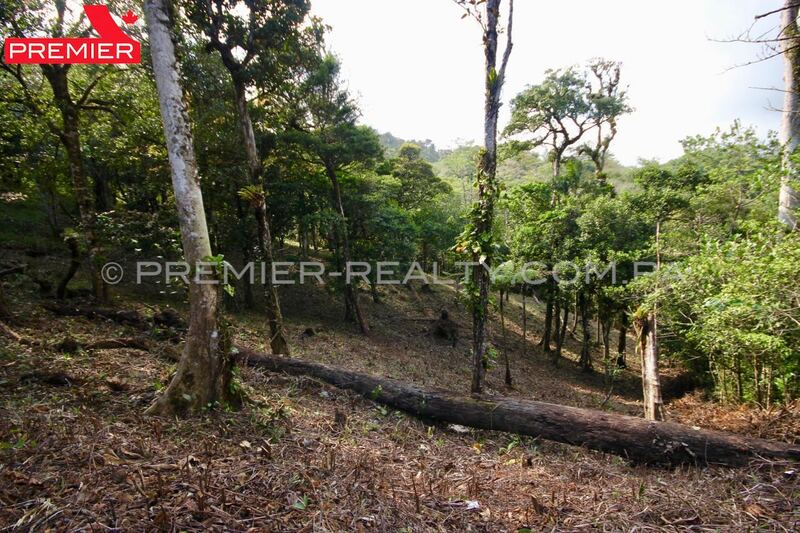 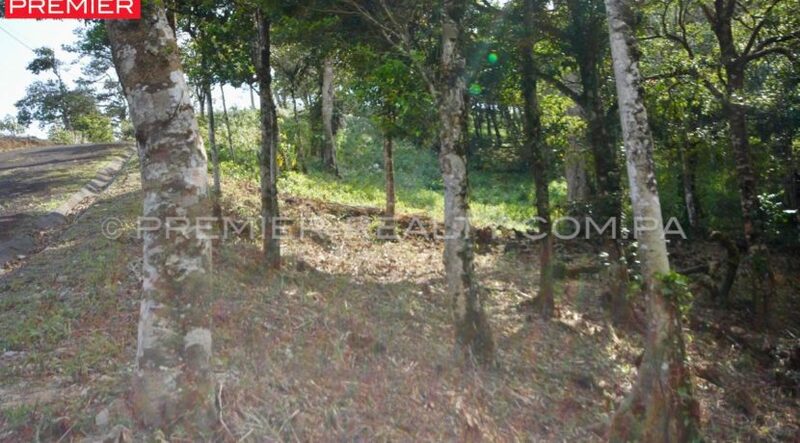 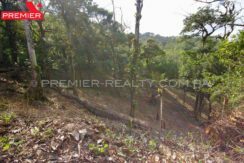 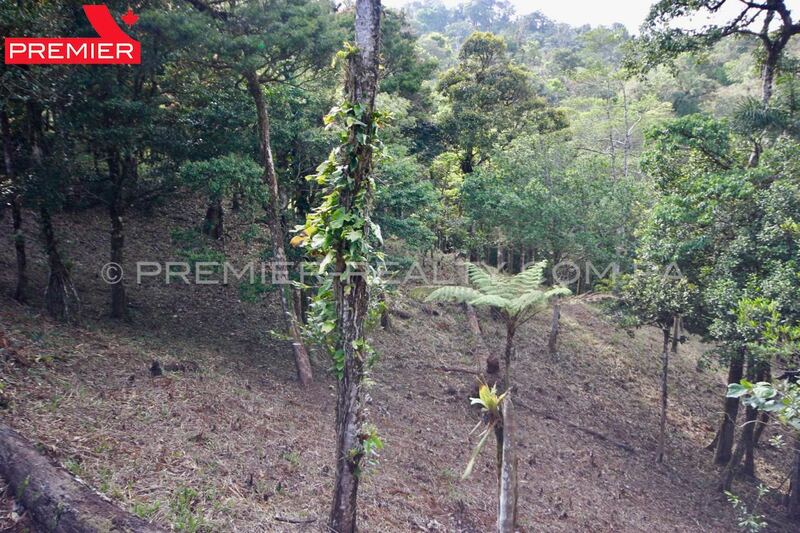 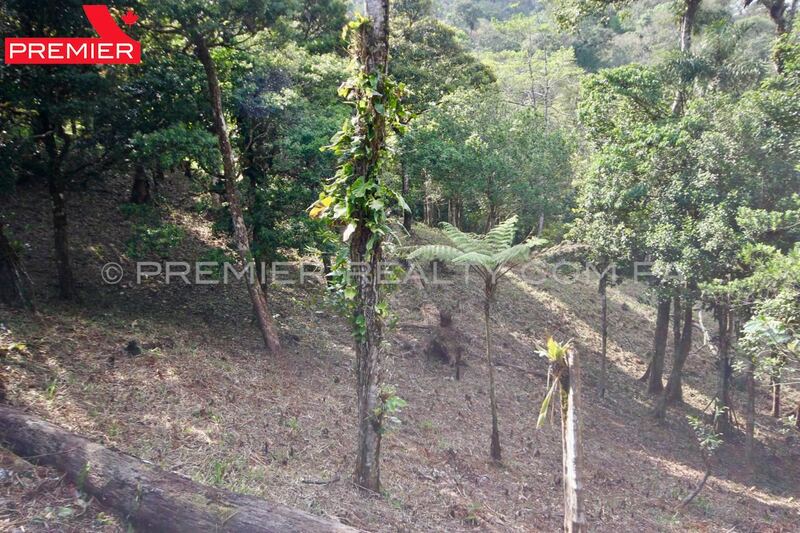 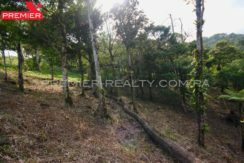 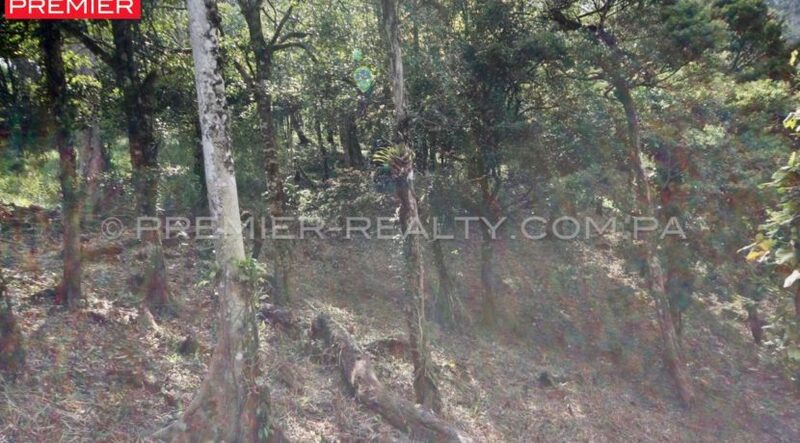 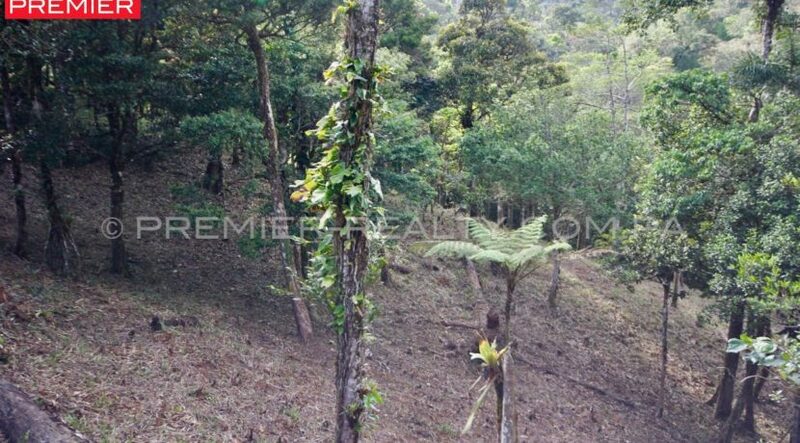 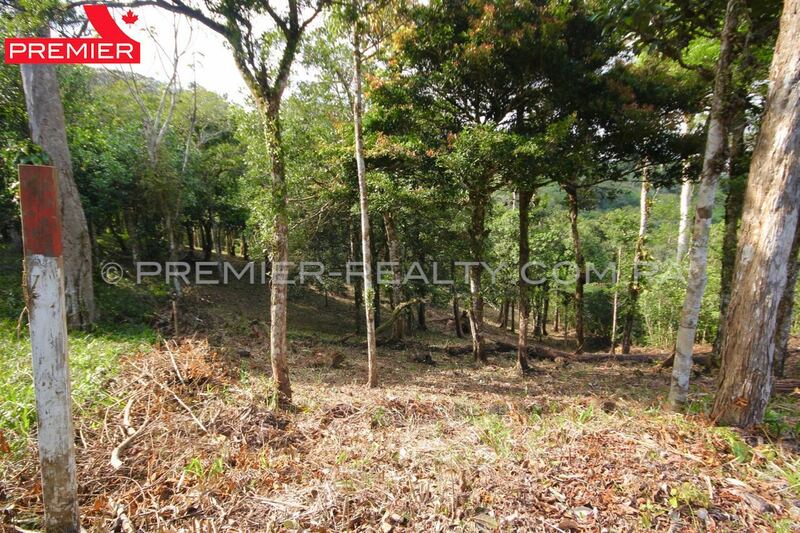 Large building plot of 2800 square meters located on the peaks of Altos del Maria, La Rioca sector. 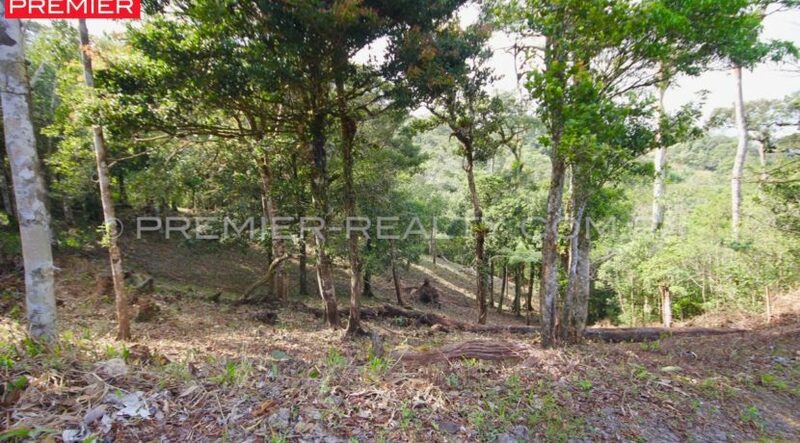 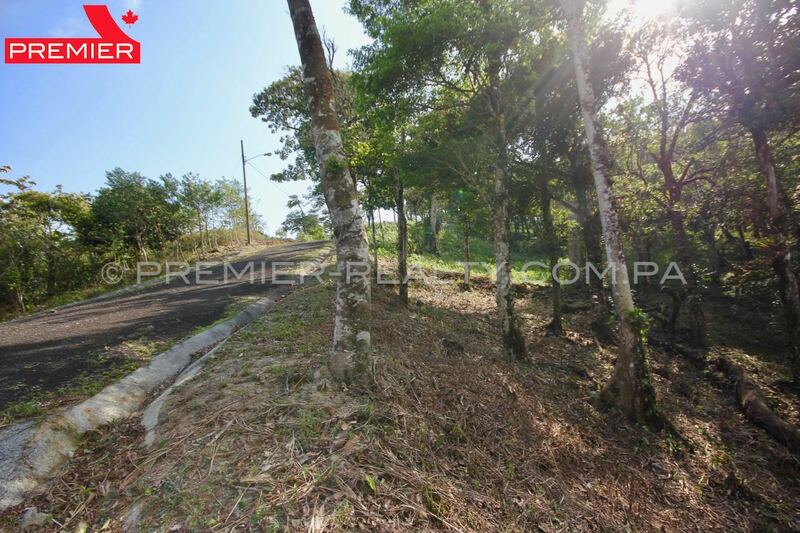 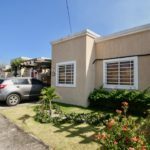 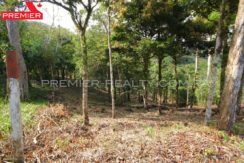 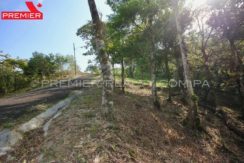 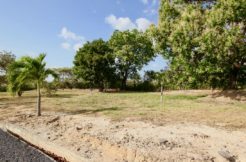 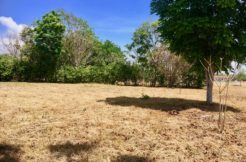 In the heart of La Rioca sector, a little over 1000 meters above sea level, here is a large building plot of 2800 square meters. 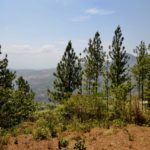 Here the climate is cool all year round. 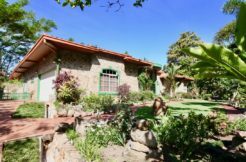 Its rather sloping topography offers great possibilities for building a house on several levels, with unobstructed views of the surrounding mountains and the valley. 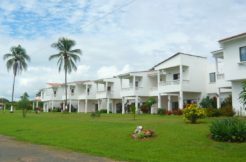 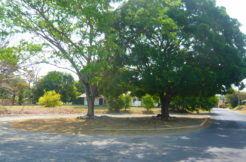 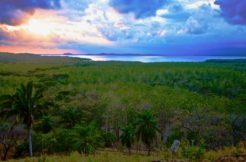 Being located at the end of a dead-end street, the place is very quiet and has pleasant vegetation.